Prepare for the next generation of Call of Duty! 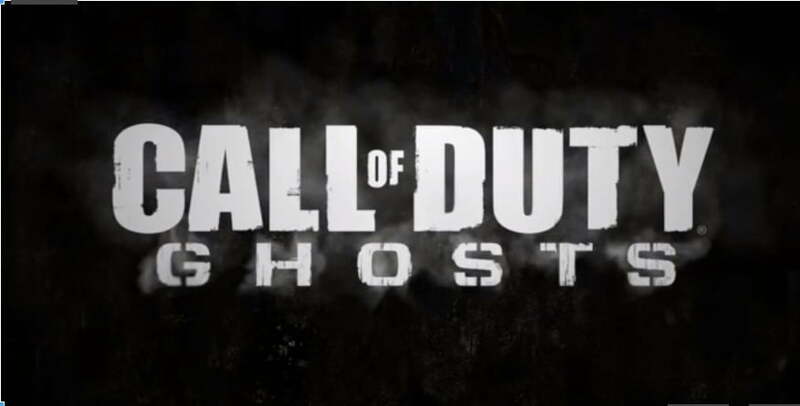 Activision and Infinity Ward today announced Call of Duty: Ghosts. The new title delivers a riveting all-new gameplay experience built on an entirely new story, setting and cast of characters, all powered by a new, next generation Call of Duty engine that redefines the series for the next generation. Call of Duty: Ghosts will release on Xbox 360, PlayStation 3, and PC on November 5. Call of Duty: Ghosts will also be available for next generation platforms.